Specialty retailers have many unique challenges to overcome and needs to meet. Business owners in niche markets are passionate, driven, and have a wealth of knowledge to share with their customers. That’s only part of the equation when it comes to running a successful business. Without the right tools at your disposal, meeting your business goals can be next to impossible. 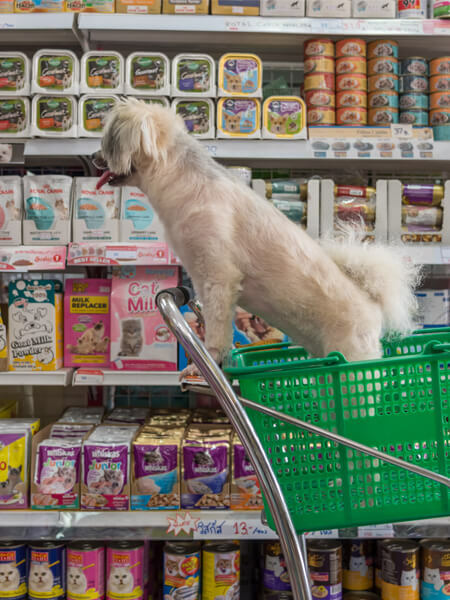 Specialized retail business like pet shops, hardware stores, boutiques, plant nurseries, pottery places, and many more have unique needs that must be met by an equally unique, flexible specialty retail point of sale (POS) system in order to thrive. Specialty retail POS needs to be scalable and adaptable. Specialty retail stores come in all shapes, sizes, and concepts, and with that comes the need for flexibility and growth. From single-terminal pop-up shops, to festival vendors, to large brick-and-mortar stores and everything in between, our solution can be customized to fit the unique needs of your business. Systems for specialty retail POS act as the pulse of your business, and they need to be as functional and reliable as they are flexible in order to truly help you run the best business possible. 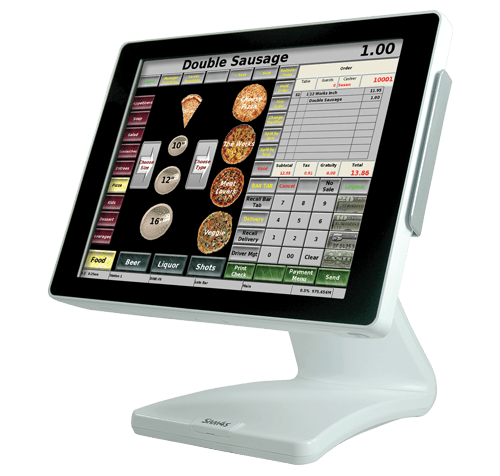 Reflection POS from NCC has all the functionality your business needs, tailored to your niche market. With specialty retail POS, you need the ability to be flexible, with both fixed-terminal and tablet interfaces. You never know when you will need the mobility a tablet can provide, or the stability of a stationary terminal. With NCC’s Reflection POS, you can have both. Our software is consistent across any and all interfaces, offering you the flexibility you need, with reliability you can count on. 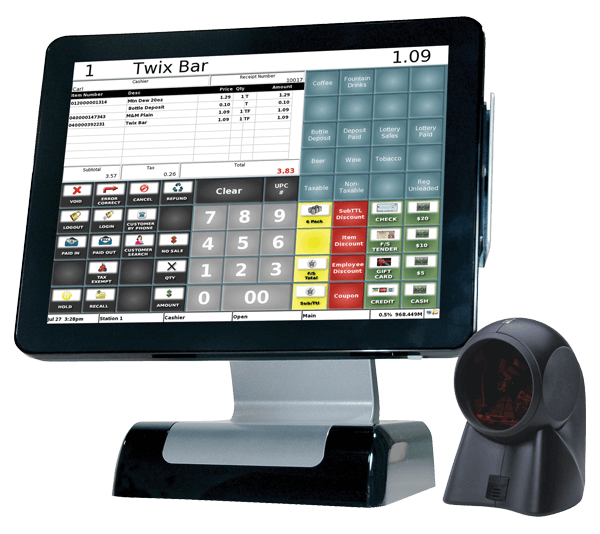 Our Retail BackOffice software fully integrates with Reflection POS. This robust and feature-rich inventory software streamlines your specialty retail inventory and helps you streamline and manage your retail operations with ease. By equipping your specialty retail POS with our inventory software, you can gain deeper insight to your inventory and day-to-day operations, giving you the power to make smarter, more informed business decisions. 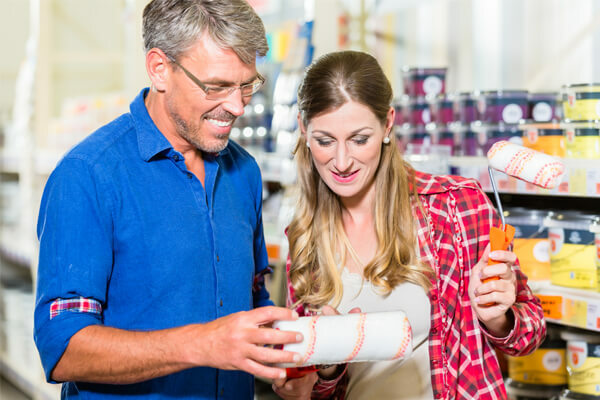 Know the correct amount of essentials and favorites to order for your specialty store, and avoid accidental over-ordering or stock-outs with Retail BackOffice as your guide. 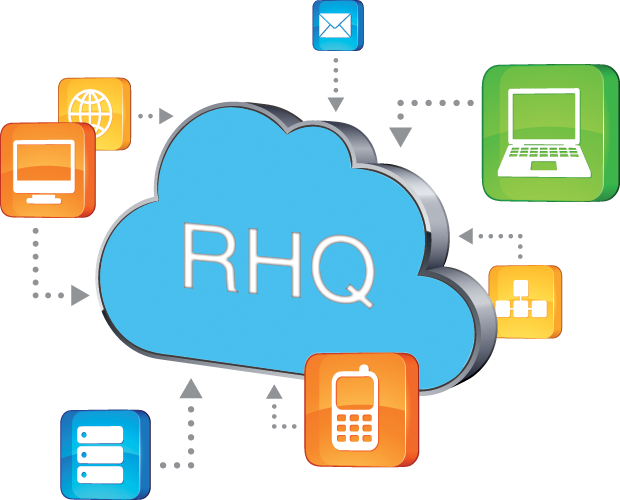 Keep your store running at full capacity even in the event of an internet outage with RHQ, a cloud-based computing system that doesn’t rely on a network server. 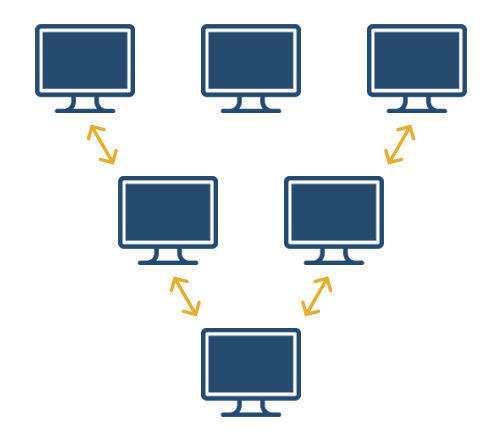 When paired with Reflection POS, RHQ will keep backups of all sales data, while your specialty retail POS system runs independently. Since data is also stored locally on the POS, any checks, time clock information, and sales data can be recorded in case of an internet outage, and then moved to the cloud once the internet is restored. Reflection POS offers a fully certified semi-integrated EMV solution and a reliable embedded operating system built on solid state technology, making it the most sophisticated POS network on the market.